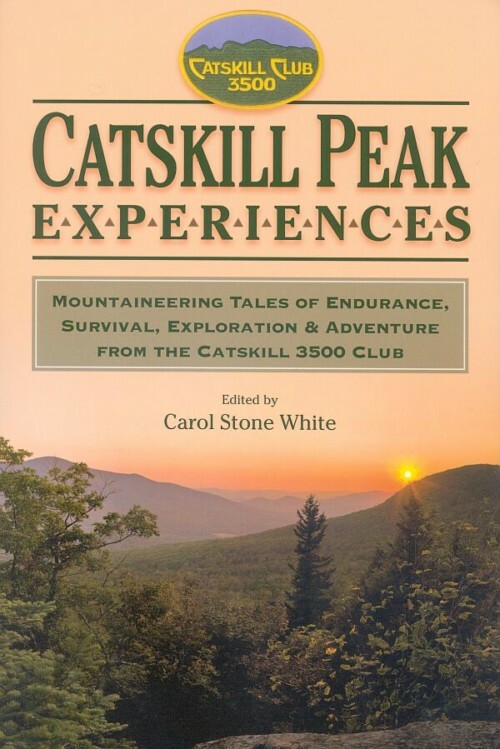 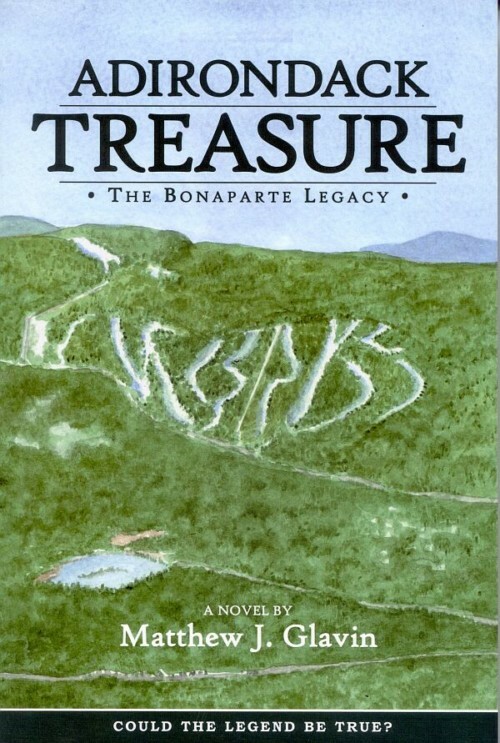 This beautifully illustrated volume focuses on the rich and varied material culture brought to the mountains by their original Native American inhabitants, along with subsequent settlements created by soldiers, farmers, industrialists, workers, and tourists. 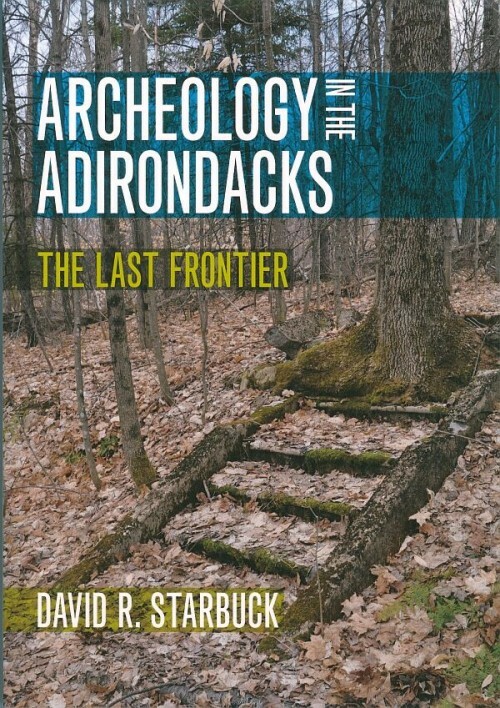 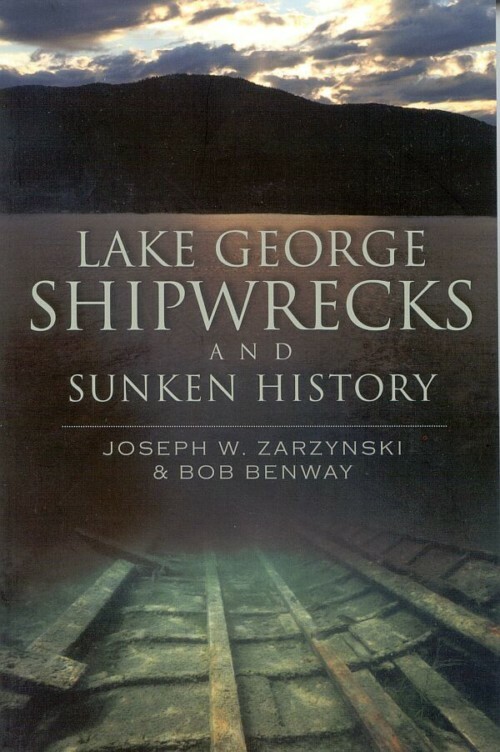 Starbuck examines Native American sites on Lake George and Long Lake; military and underwater sites throughout the Lake George, Fort Ticonderoga, and Crown Point regions; old industrial sites where forges, tanneries, and mines once thrived; farms and the rural landscape; and many other sites, including the abandoned Frontier Town theme park, the ghost town of Adirondac, Civilian Conservation Corps camps, ski area, and graveyards. 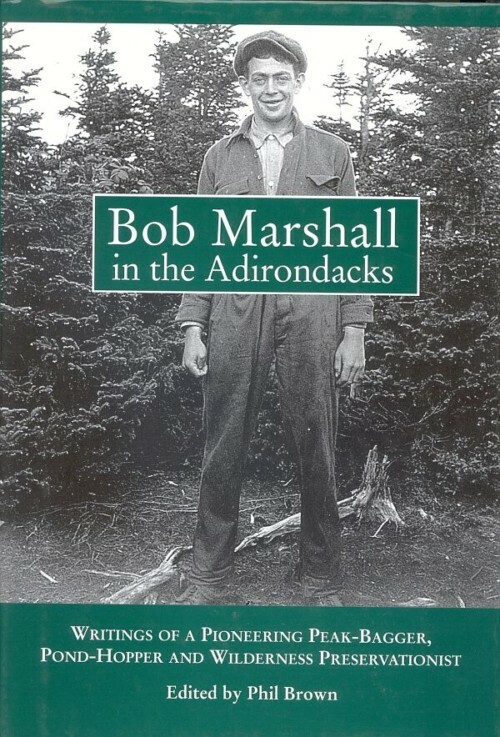 Paperback, 7 x 10, 142 pgs.